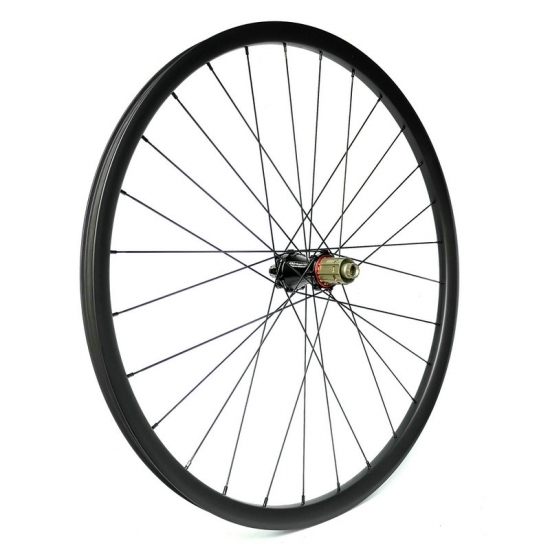 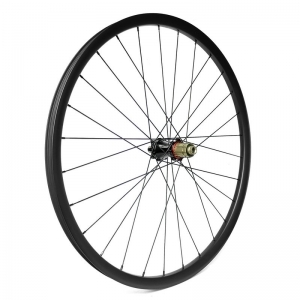 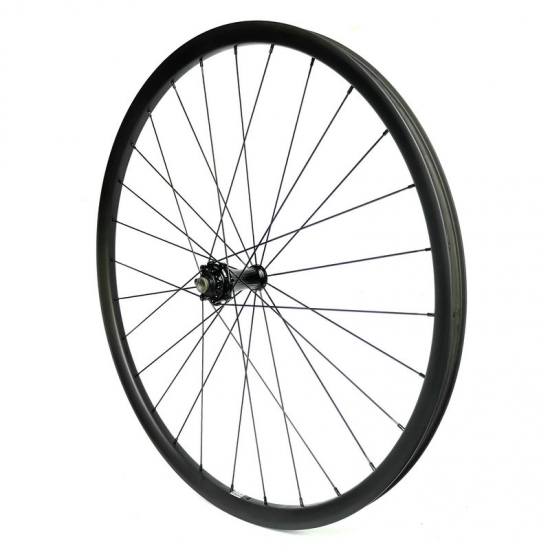 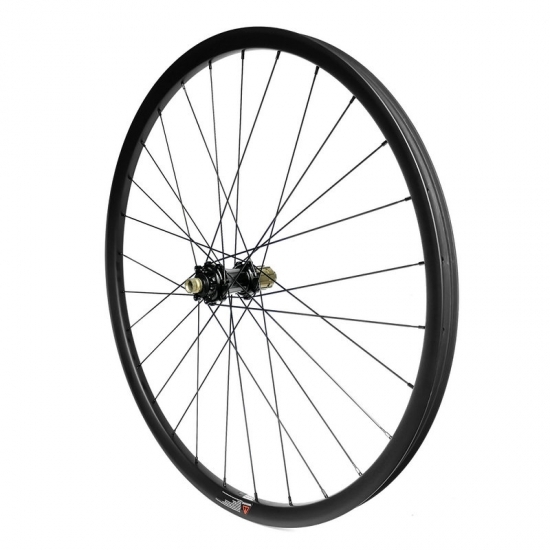 Product Item: Extralite mtb hub + Sapim CX-Ray spoke custom mountain carbon wheels. 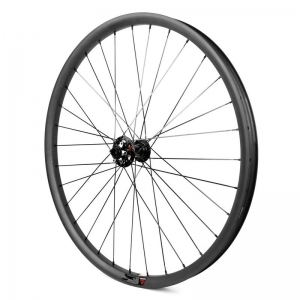 Extralite hubs are absolute performance, sturdy, precise and incredibly light, they are some of the lightest in the industry and should be considered if you are looking to build that special ultra-light, limited use, race-event bicycle wheels. 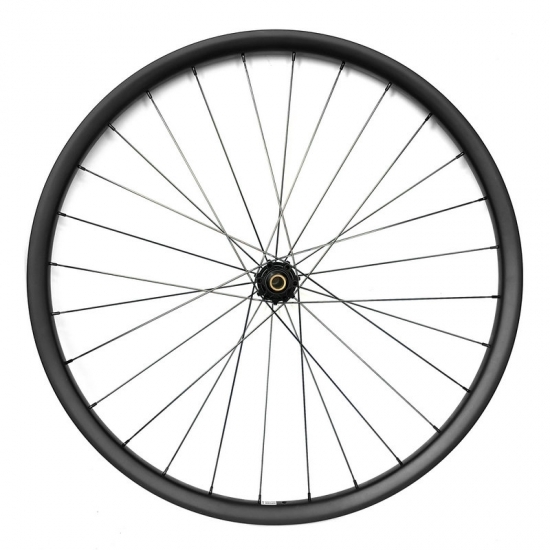 Rear wheel - 3 cross. 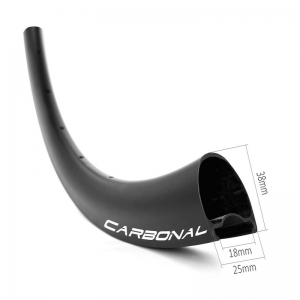 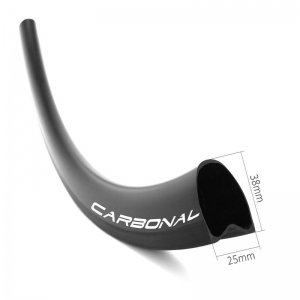 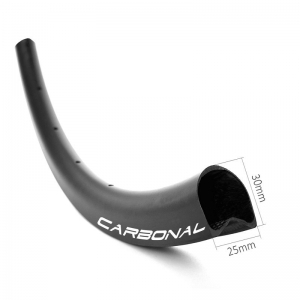 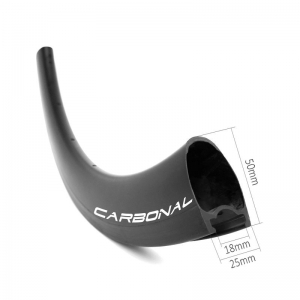 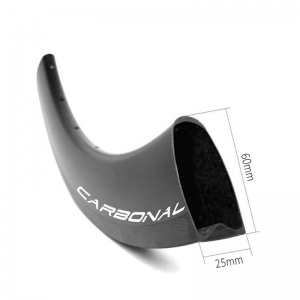 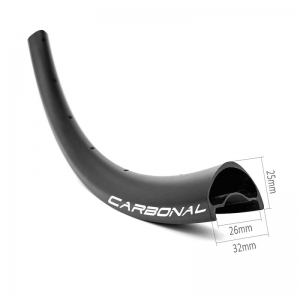 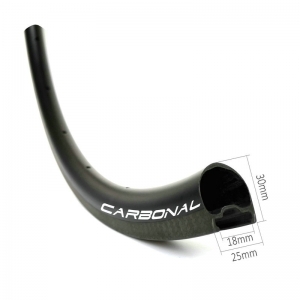 Carbonal mountain bike carbon rims: XC / Trail / Enduro / Downhill / Plus. 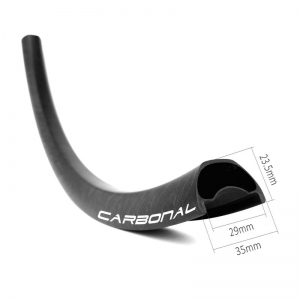 Light, strong, stiff and durable. *Complete wheel weights are subject to a ±5% variance. 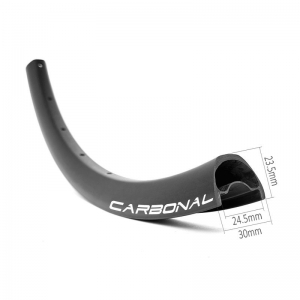 Choose your favorite carbon mtb rim model, leave a message below with the rim model number to get a best quote for your next carbon mtb wheelset!